The terms “we,” “us,” and “our” refers to Around The World Beauty. The terms “user,” “you,” and “your” refer to site visitors, customers, and any other users of the site. BLOG, DIGITAL PRODUCTS FOR SALE, WORKSHOP AND DINNER EVENTS , ADVICE, AND TRAVEL INFORMATION (the “Service”). 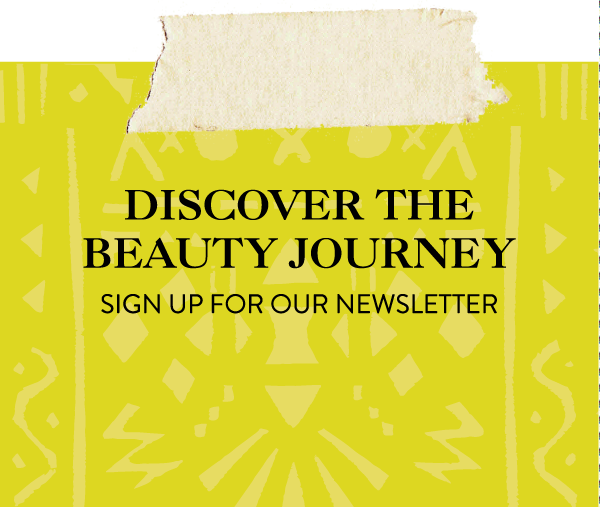 EMAIL ADDRESSES AND FIRST AND LAST NAME TO SUBSCRIBE VISITORS TO Around The World Beauty NEWSLETTER. PAYMENT FOR PRODUCT SERVICES, DIGITAL PRODUCTS, AND EVENTS.